Whether it is that single item you needed yesterday or your complex request for quotation with technical specifications consisting of over 500 line-items, our sales engineers will source and find what you or your clients are looking for. Detailed knowledge of manufacturers capabilities and capacities are an essential element in project work. 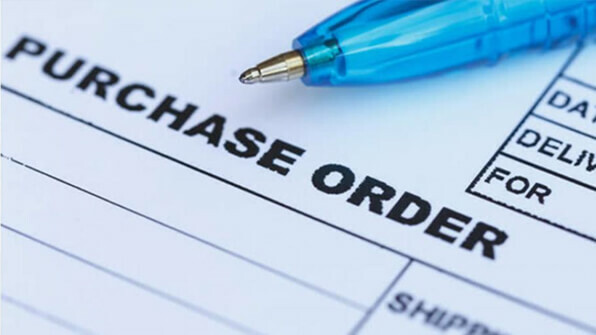 Manufacturers are chosen based on their ability to meet specific contract requirements, in particular technical compliance, quality and delivery performance. The group's independence allows them to select the manufacturers best suited to meet project requirements, to split orders amongst several producers and to combine stock and mill deliveries. 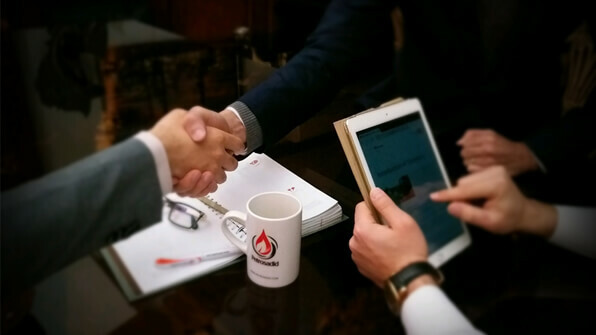 Considering the fact that Petrosadid has been registered in the resource evaluation section and the AVLs of the Iranian end-user, client and General EPC in the field of oil, gas, petrochemical and power plant also have the exclusive agents contract with the most reputable manufacturers in the worldwide which are cooperation with our technical departments, we are participating in the limited and unlimited tender based on our strategy describing in the marketing strategy of Petrosadid. Relying on our professional team in the marketing, sales, engineering, project coordinating and QC/QA sections and after approval in the qualification asset, we present our technical and commercial offers conforming to the technical specification and MR requirements of the projects or tenders. We are here to supply your needs with hope drawing your satisfaction. Regarding our abilities in the Pre-commissioning, commissioning, installation and after sales services, we will be with our customer till end and have long-term cooperation.